There are a variety of ways in which we can market to the Lesbian community online. 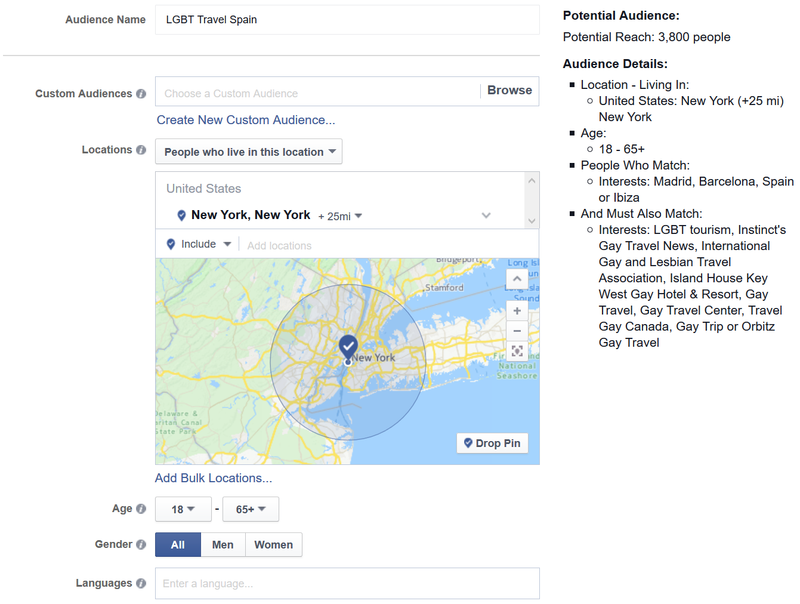 Targeted, Programmatic Advertising - reach your company's specific lesbian demographic using some of the latest techniques in the integration of technology with online advertising, on websites, mobile apps and social media newsfeeds (Facebook, Twitter, Instagram & LinkedIn). 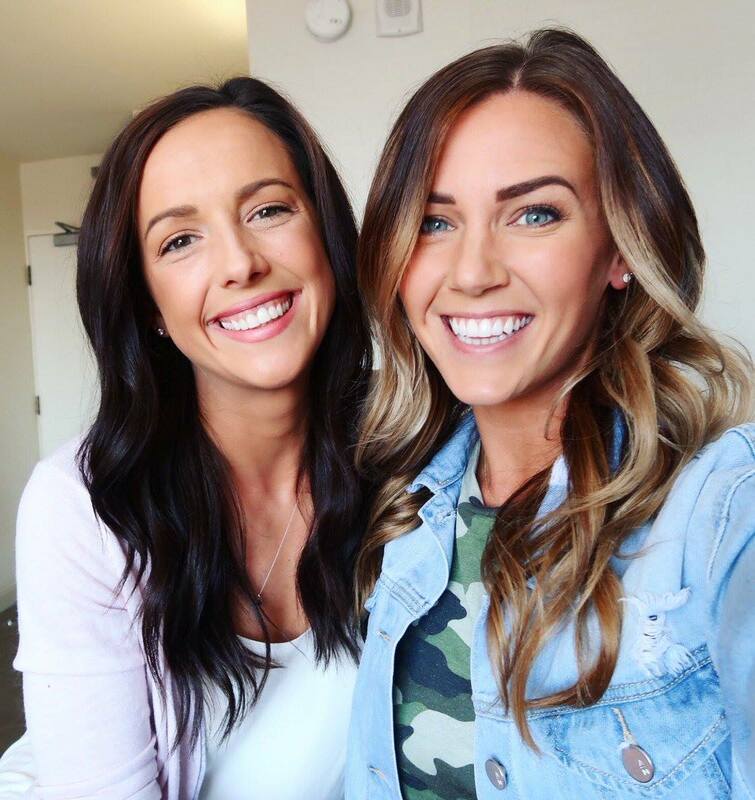 Specifically, we can hyper-target an LGBTQ individual who has shown a specific interest in lesbian topics, as well as products and services similar to your business. Social Media, including LGBTQ Writers, Bloggers, YouTube Content Creators & Influencers - we can monitor any and all conversations, articles and blog postings related to lesbian topics and ensure your organization has its "share of voice" and is part of these online conversations. We can also help you tap into the expanding world of LGBTQ media and individuals who can help organization spread the word as well. 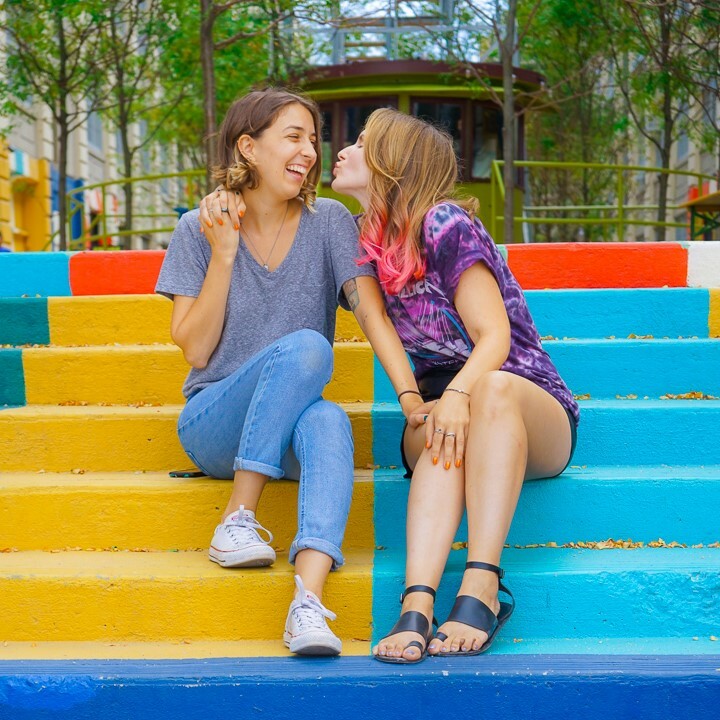 User-Generated Content (UGC) campaign - We curate, engage with and share THE BEST in LGBTQ conversations (photos, videos and blog posts) by others focused on lesbian topics. Other content we engage with are from those attending a local Pride festival or other event of LGBTQ interest in your region or industry as well. 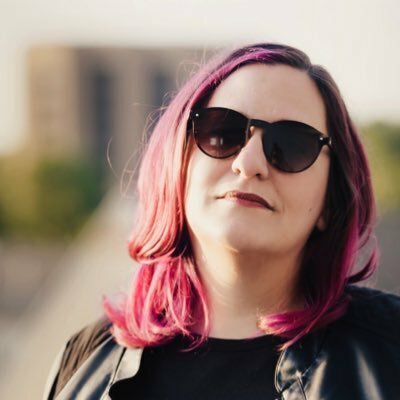 Do you have a lesbian-themed product or service that you'd like to promote to those in the LGBTQ community who have shown an interest in lesbian topics online? Let us help you spread the word and increase your organization's online visibility at the same time! Using our #ILoveGay Twitter 360° Network, we're able to bring your message to one of the strongest lesbian audiences online today, broadcasting your message via our primary Twitter profile in your niche market, @IHeartLesbian. We will also broadcast your message based upon WHERE your business may be focused on at the moment, such as @ILoveGayNYC, @ILoveGayLA or @ILoveGayLondon.